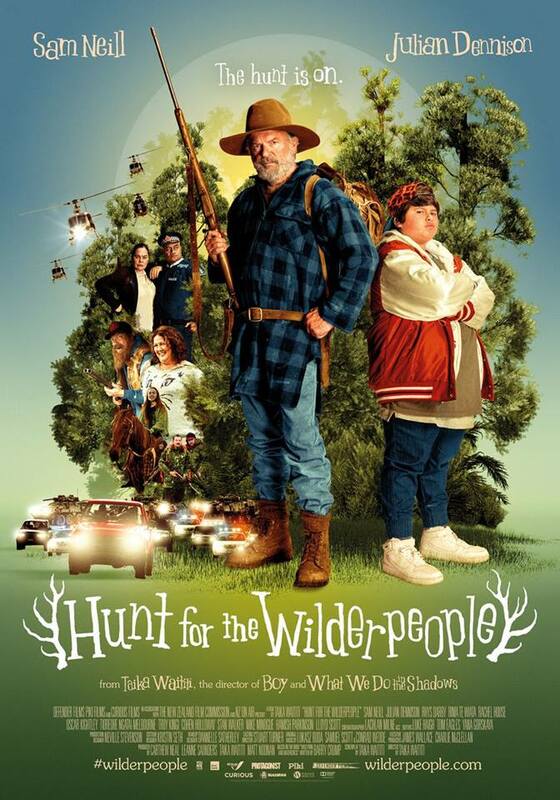 Rachel House is a long time collaborator of Taika Waititi. 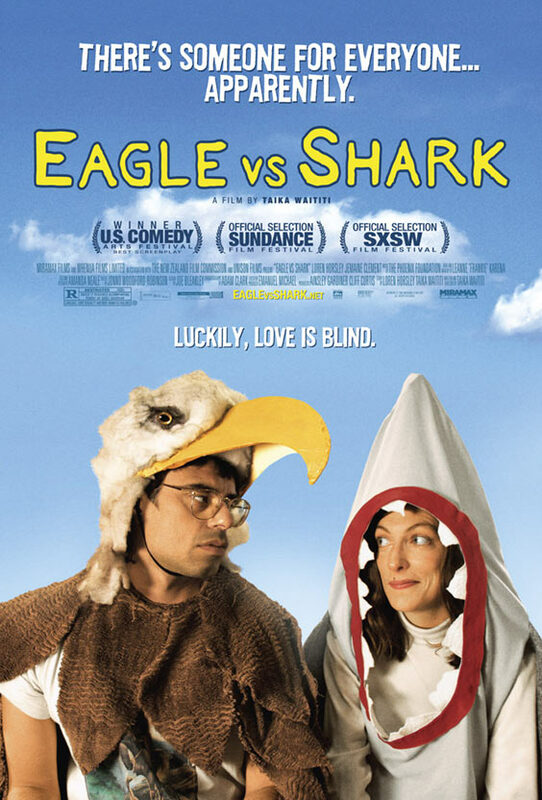 She played in two of his feature films, Eagle vs Shark as Jarrod’s sister Nancy and BOY as Aunty Gracey. She also starred in Madeleine Sami and Thomas Sainsbury’s comedy tv series, Super City season 1 directed by Taika. She is talking about the experience of filming with Taika starting from 4:22. Rachel House is an accomplished theatre actor and director, but she has also established a strong screen career, beginning with gritty roles in Tiger Country and Queenie and Pete. Since then she has played both comedic and dramatic parts in a string of high profile movies including Whale Rider, Eagle vs Shark and Boy. Her most recent acting projects have been new feature film White Lies and ChCh earthquake drama series Hope and Wire.